At Finest, we undertake all types of works in the retail sector. 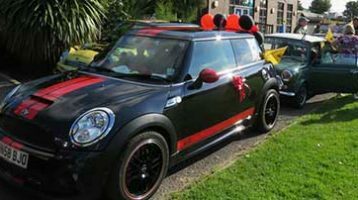 Our family run business offers a wealth of experience from all aspects of the industry, placing Finest in a prime position to offer a comprehensive service, envied by our competitors. 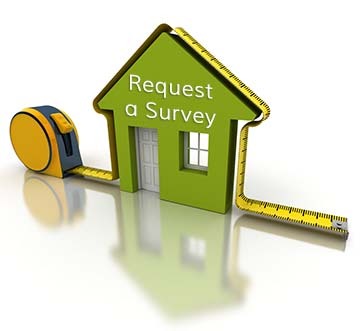 Our trained surveyors and installation teams have many years of experience, with hundreds of successful installations behind them, backed up with support from our experienced factory team and office staff. Installations range from single Front doors through to complete properties, with a large variety of products to suit every application. No pressure sales, no gimmicks, and competitive prices are what you should expect from us. 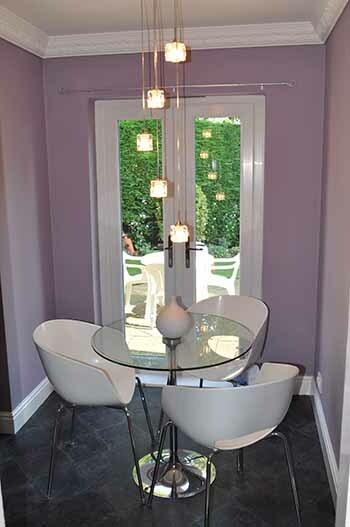 All our windows and doors are ‘bespoke’. This means each product is measured and manufactured exactly to the required size and specification. 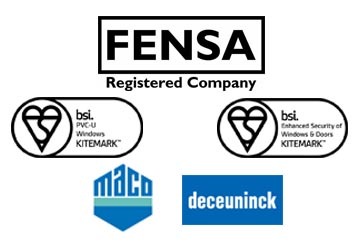 As a FENSA registered company, our installations are regularly checked to ensure we maintain the highest standards achievable whilst also complying with current building rules and regulations. In addition we are extremely proud to have achieved ‘British Standard kitemark’ security standards for our Casement Windows, Single Doors, Tilt & Turn Windows & French Doors, proving once again that we manufacture the very best quality of product available in the market place.